It's pumpkin time! 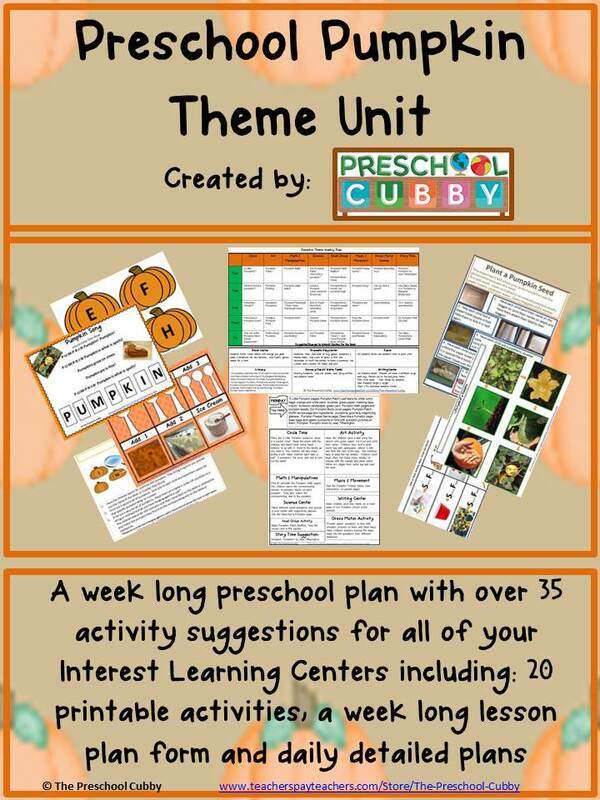 I created this Pumpkin Theme Resource Packet to supplement the many theme activities on my Pumpkin Theme Page. 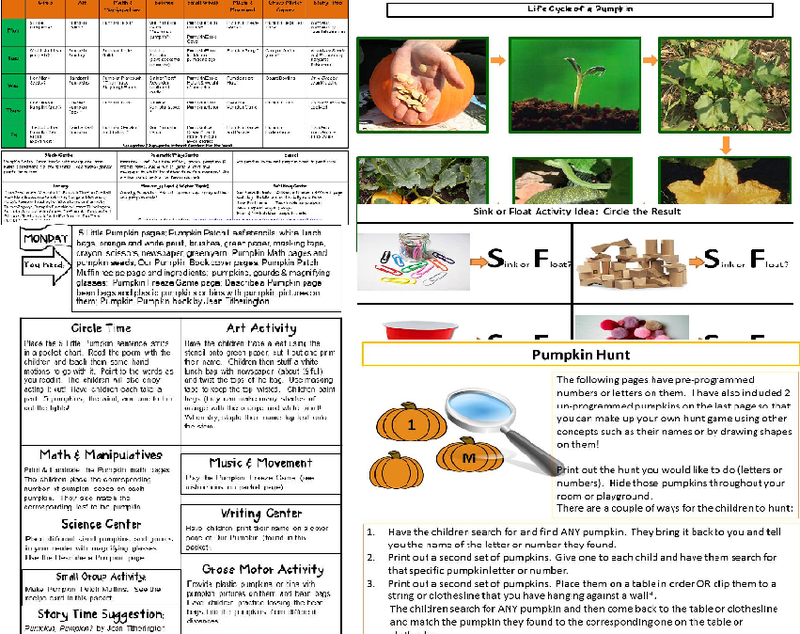 114 Page digital packet with activities, detailed lesson plans and more! Calendar Pieces for the month with an AB pattern of school items and month tags for October, November and a blank tag.